Jen Sookfong Lee was born and raised on Vancouver’s East Side, where she now lives with her son. 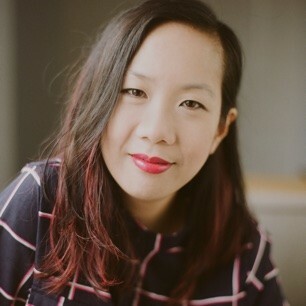 Her books include The Better Mother , a finalist for the City of Vancouver Book Award, The End of East , and Shelter . A popular radio personality, Jen was the voice behind CBC Radio One’s weekly writing column, Westcoast Words , for three years, appears regularly as a contributor on The Next Chapter , and is a frequent co-host of the Studio One Book Club . Jen teaches writing in the continuing studies departments at both Simon Fraser University and the University of British Columbia.